The Magic Mountain Recreation Area at BigBear Lake, home of the world-famous Alpine Slide, offers family fun activities year round. In the summer there is a cool water slide and in the winter there is plenty of fun snowplay . The Alpine Slide at Magic Mountain is open all year andisSouthernCalifornia's only authentic bobsled experience. Begin with a scenic chairlift ride to the top. From there, riders navigate their own individually controlled sleds, each with teflon runners andball bearing wheels, down their choice of two quarter-mile long cement tracks filled with highbanked turns and long straightways. 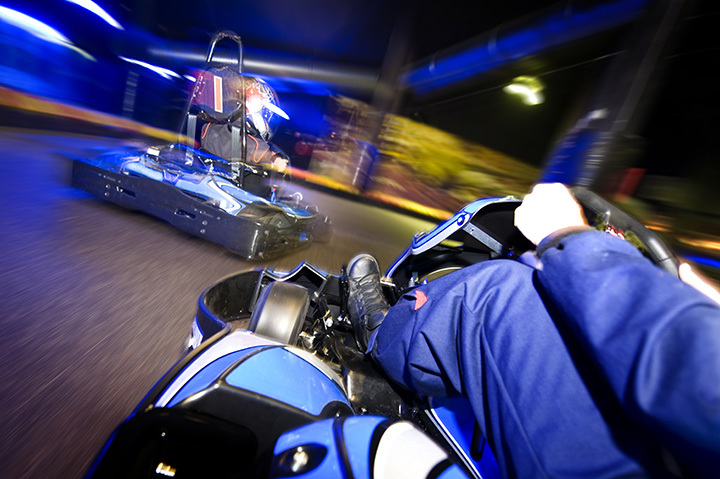 There are a variety of attractions at the recreation area, which include year round operations of the go-karts and an 18 hole miniature golf course. The nine Cam-Am racers feature 5.5 horsepower Honda motors and the miniature golf course offers 18exciting holes complete with breaking greens and water hazards. Parents can join in the fun or enjoysoaking up the sun on the spacious lawn and two sun decks. The double water slide operates duringthe summer months, taking riders down two twisting and turning flumes filled with refreshing,cool water, before dumping them with a splash into the heated pool at the bottom.